Feeling embarrassed because your gums show too much in your smile? At Southpointe, we know how important your smile is. If your confidence is waning because of a gummy smile, we can help. Our expert cosmetic dental team is equipped to help you develop a smile that will make you proud. We also realize that the dentist can sometimes be intimidating. If you’re embarrassed or afraid, don’t worry. We won’t shame you or lecture you at our office. Our team simply wants to help you have the happiest, healthiest smile possible. We’re committed to doing this in an approachable, caring way. In a healthy smile, the upper lip sits just above the top of the teeth. A “gummy smile,” however, exposes a larger than average amount of gum tissue. Additionally, a gummy smile has a noticeable disproportionate gum-to-tooth ratio. Gummy smiles affect about 15% of all Americans, especially women and younger people. Overexposed gums make many people feel self-conscious and unattractive. Many people appear to have small teeth with a lot of red gum tissue. They frequently think that they have small teeth or that their gums have grown over their teeth. From their perspective, they see their smile as a gummy smile. Those people usually do not have small teeth, and most commonly they just have too much gum tissue. In this case, gum tissue simply needs to be removed to expose more tooth structure. Removing a small amount of gum tissue will show the normal length and beauty of the patient’s teeth. At your first appointment, we can address your concerns and give you options based on your particular situation. Your dentist will take x-rays, and the ratio of your smile’s gums to teeth will be assessed. 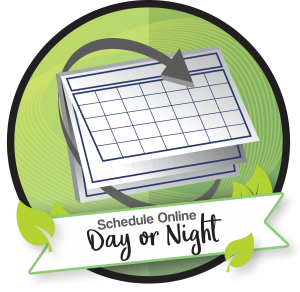 Using that information, your dentists will come up with a treatment plan customized for your smile. We utilize the latest technology, allowing us to take care of most gummy smile concerns in our office. Many times, the excess gum tissue can be removed and recontoured using a special laser treatment. This will reveal a longer, more natural-looking smile. 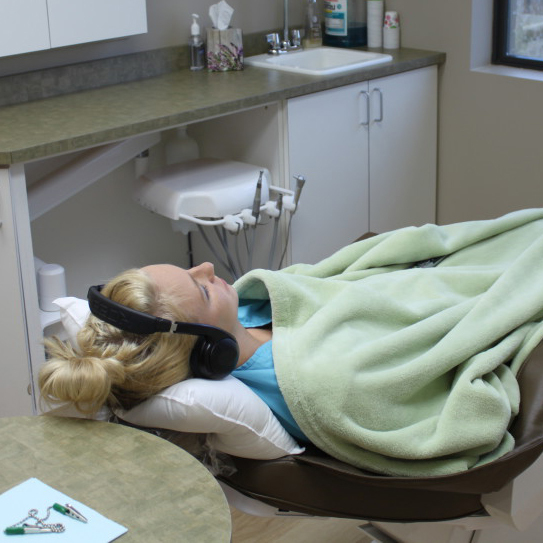 For more extensive treatment, we work in close collaboration with oral surgery experts right here in Lincoln, NE. Our partnering surgeons were trained by the best doctors and research teams at Mayo Clinic. For that reason, you can rest assured that you’re in safe hands. Regardless of the reason, we’ll help you achieve the smile you desire! Feel free to contact our office today with any questions. • allow your teeth to be the focus of your smile. • expose your teeth more evenly. • improve confidence for those afraid to smile. • enhance fullness of the upper lip. • create a smile that looks relaxed. • achieve harmony and balance between your smile and the rest of your face. The cost of gummy smile correction will depend on the treatment that suits you best. While the amount of gum tissue that shows does not affect the cost, the cause of your gummy smile does. The best way to learn the cost of gummy smile correction is to set up a free consultation with our cosmetic team. If you’re concerned about being able to afford the treatment that you need, don’t fret. Over the years, we’ve worked hard to make dental treatment accessible to all. We take most major insurances, cash, credit, checks, CareCredit, and more. Our office also has payment plans for your convenience. 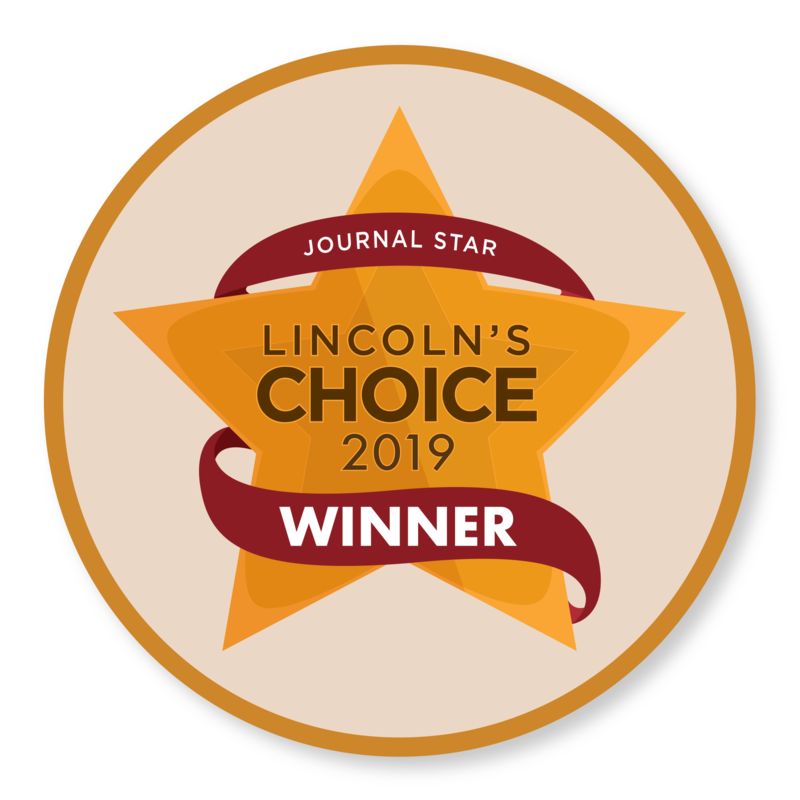 And for our patients without dental insurance, we proudly partner with Lincoln Dental Plans. 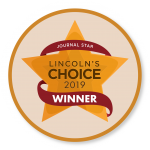 Lincoln Dental Plans allows every dental visit to be affordable, without sacrificing quality care. Click the link to their website to learn more.